If there is one thing HMD global has been getting right so far, it's in terms of software update. The company has managed to update most of its Nokia smartphone lineup starting from the flagships to low end smartphones. Just less than a week after announcing the Android Pie update for the Nokia 3.1, HMD has started pushing out the Pie update for the Nokia 5.1 and the update rollout has already commenced. "A timeless timeless classic has been redefined! Nokia 5.1 now runs the latest Android 9, Pie. 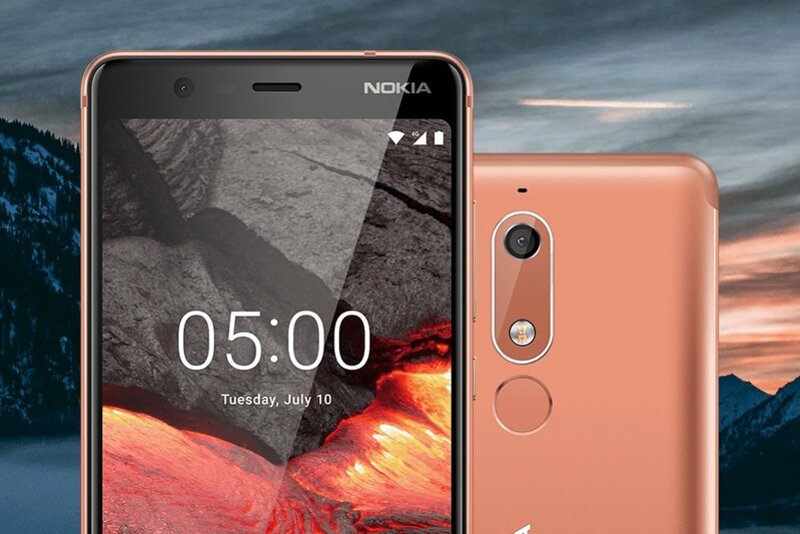 Nokia smartphones just keep getting better! #GetSmart"
The Android Pie update for the Nokia 5.1 brings in features like navigation gestures, adaptive brightness, adaptive battery, redesigned UI, and predictive app actions. If you are using the Nokia 5.1 then you should have started receiving the update notification. The list of HMD branded Nokia phones that are yet to receive the Android Pie update are Nokia 1 and 3. Both phones are scheduled to receive the update by Q2 of 2019.